We are continually setting the culinary trends in the Piedmont Triad and have been for over 30 years. 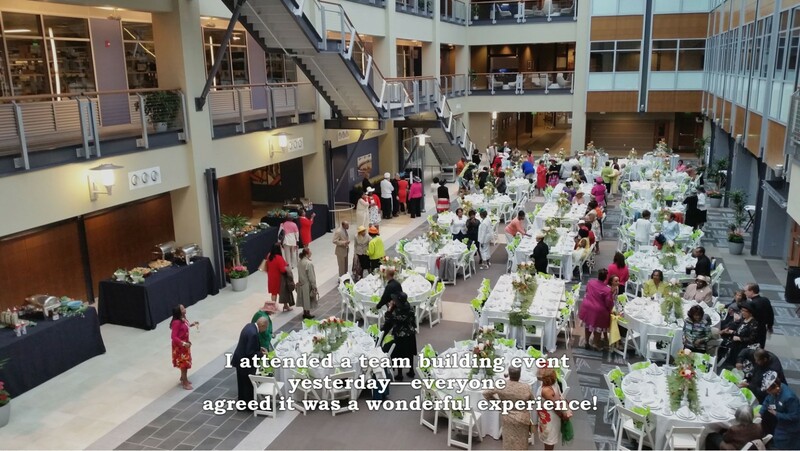 Our culinary team building events are perfect for celebrating company achievements, entertaining clients or rewarding employees. Cooking together is a wonderful way of getting to know your extended family and friends. Your Cooking Adventure Starts Here! Have you noticed that everyone gathers in the kitchen at a party? 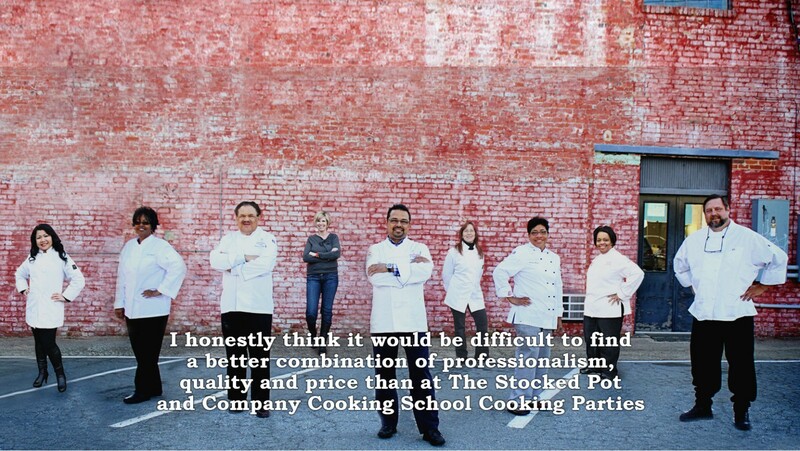 At The Stocked Pot & Company Cooking School and Culinary Team Building Activities and Events in Winston-Salem, North Carolina. We are located in the Piedmont Triad, near Greensboro and High Point and near Charlotte, Raleigh, Durham, Cary and Chapel Hill and travel to South Carolina and Virginia. We use this gathering place as a tool to break down barriers and teach valuable skills through the common bond of food by appreciating each other’s contributions and cooking together. You can pick from our charitable event “Cooking For A Cause” to an exciting “Iron Chef” cook off competition. Spending time in the kitchen is a proven way to get the inspiration and the bonding flowing. We are a cooking school offering a great opportunity for cooking together in addition to providing a culinary experience. The Stocked Pot & Company is the perfect place to bring your family and co-workers together for an adventure that will enhance the dynamics of your organization and re-energize your corporate family. 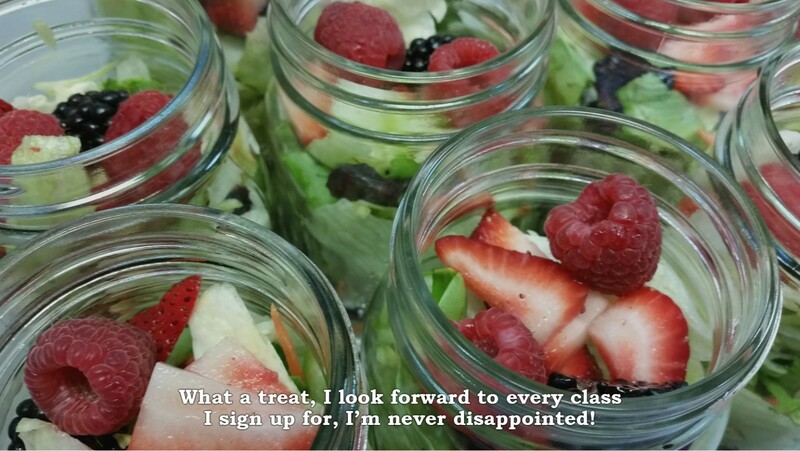 By cooking together your group will focus on working together and discovering their hidden talents. When your family or co-workers walk through our door, all titles lose their importance and what will matter is what they bring to the kitchen table. Providing a culinary experience of food, fellowship and fun for individuals, families and teams. As the Piedmont Triad and North Carolina’s premier family, team and culinary innovation company, we empower and enable individuals, families and teams to create a positive, cohesive and productive work environment. 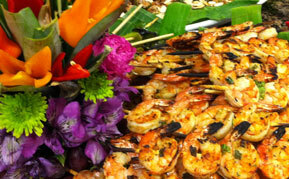 Delivering innovative, transformative and memorable culinary training and development services. Making our own culinary passion for teamwork, communication and leadership contagious to every person we are in contact with. Creating high quality culinary menus for entertainment, problem solving, meeting deadlines and innovation. Being flexible to meet the needs of every client with our extensive menu, timing, location and budget. 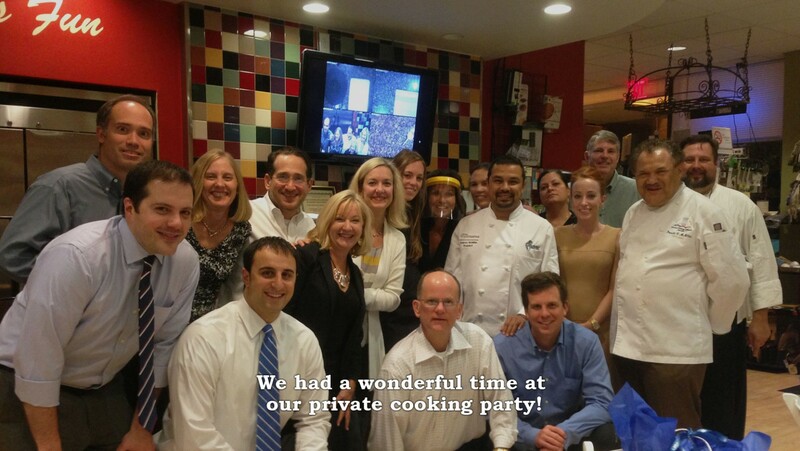 We offer a wonderful learning experience through our culinary team building events. Our professionals provide the best culinary experiences. When telling a story through food there is only one way to cook, the right way! Contact us today at 336-499-5844.